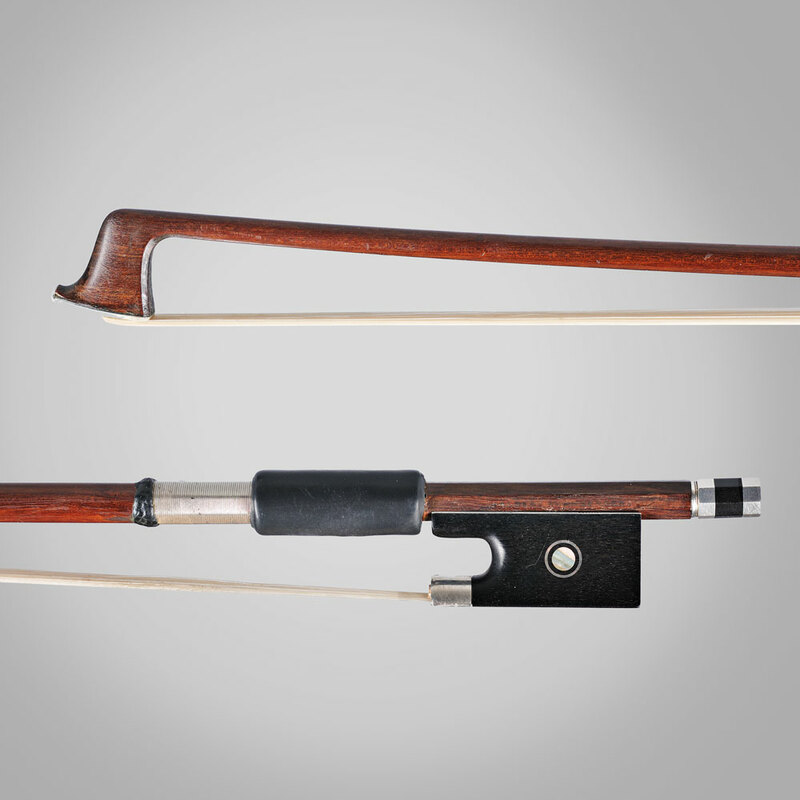 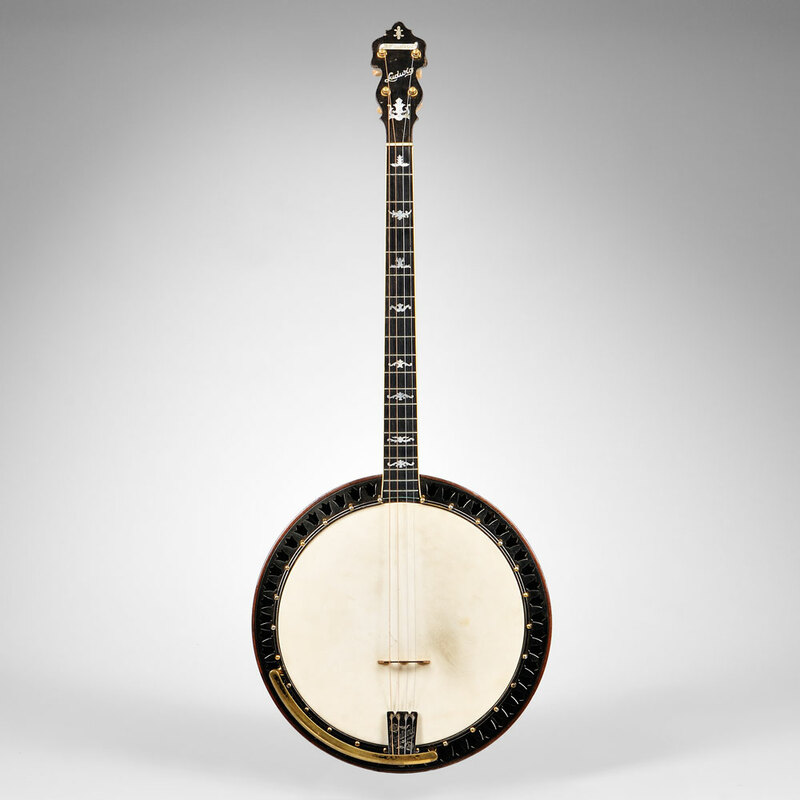 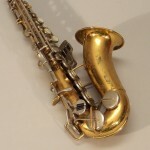 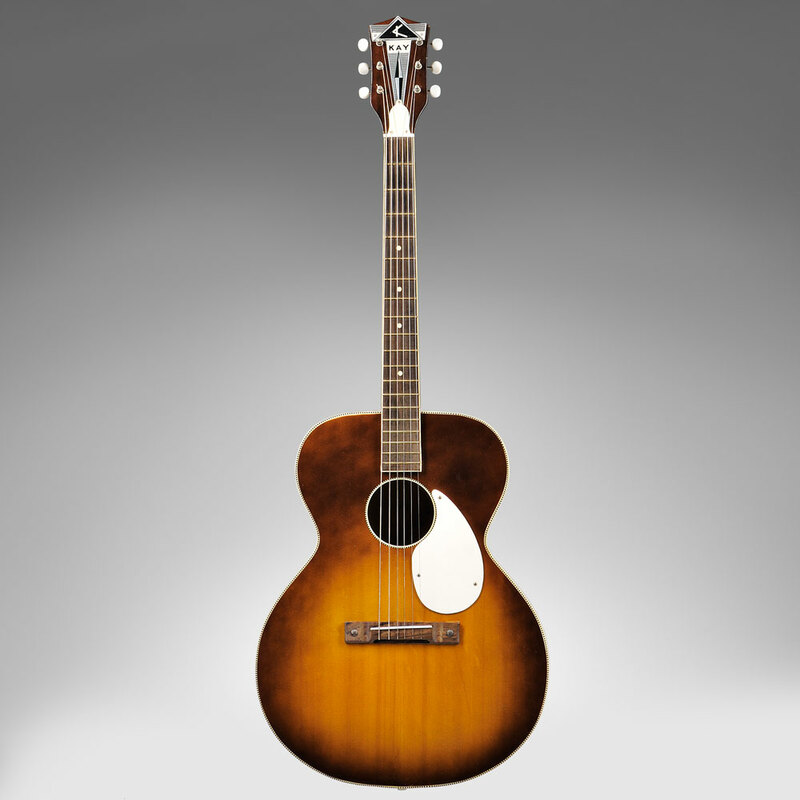 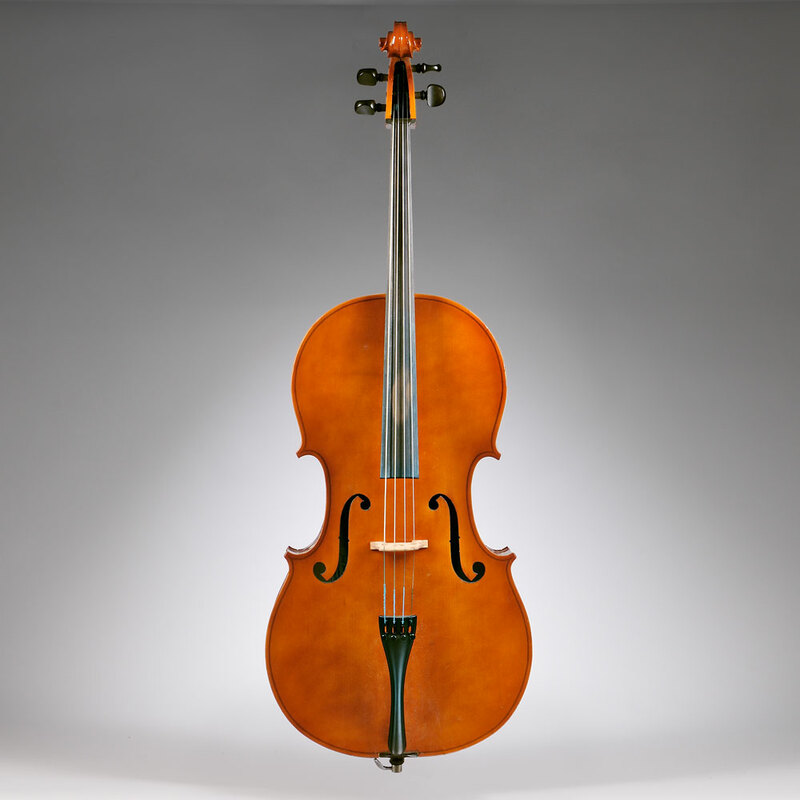 Skinner is pleased to offer the first online-only Musical Instruments auction in September. 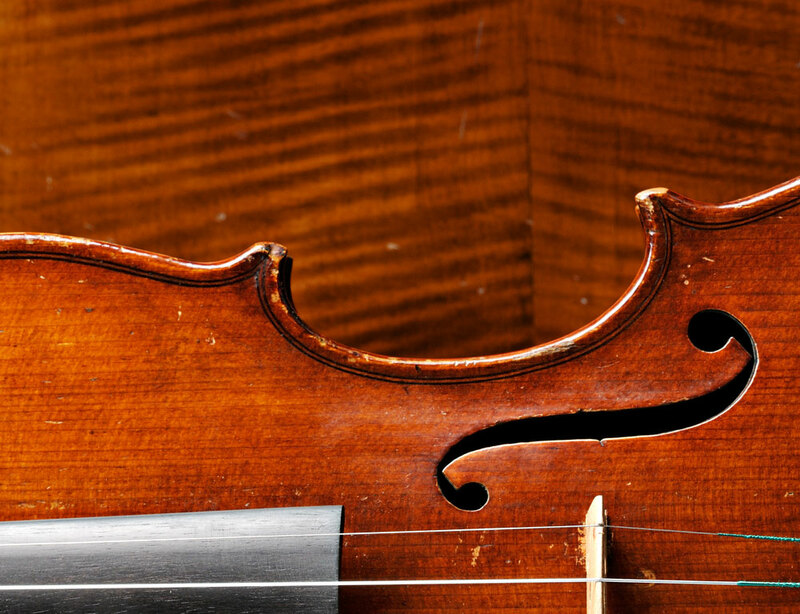 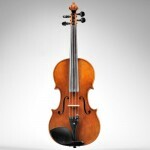 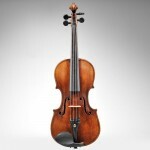 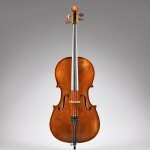 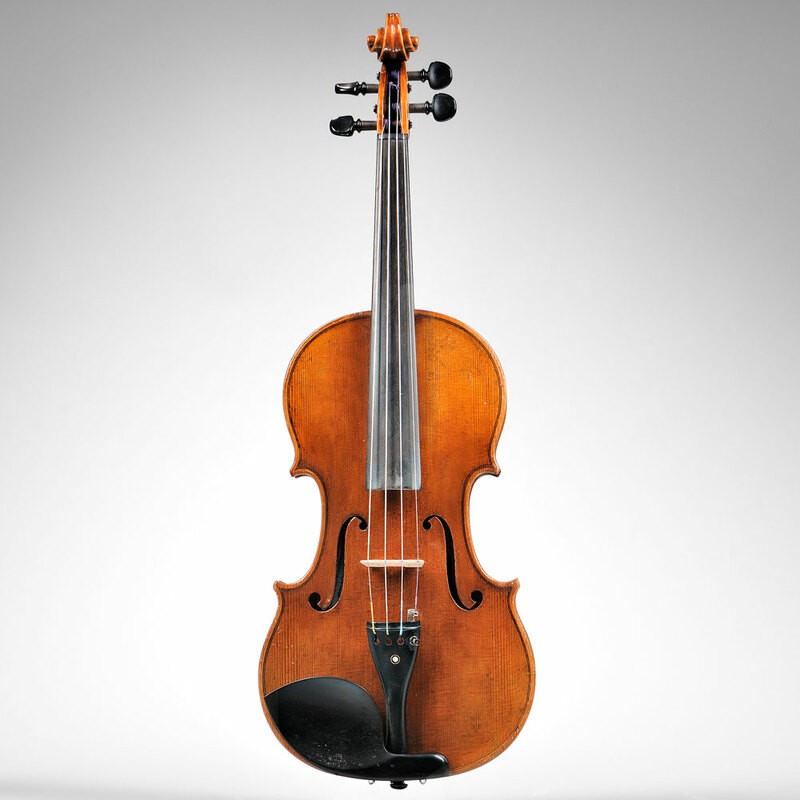 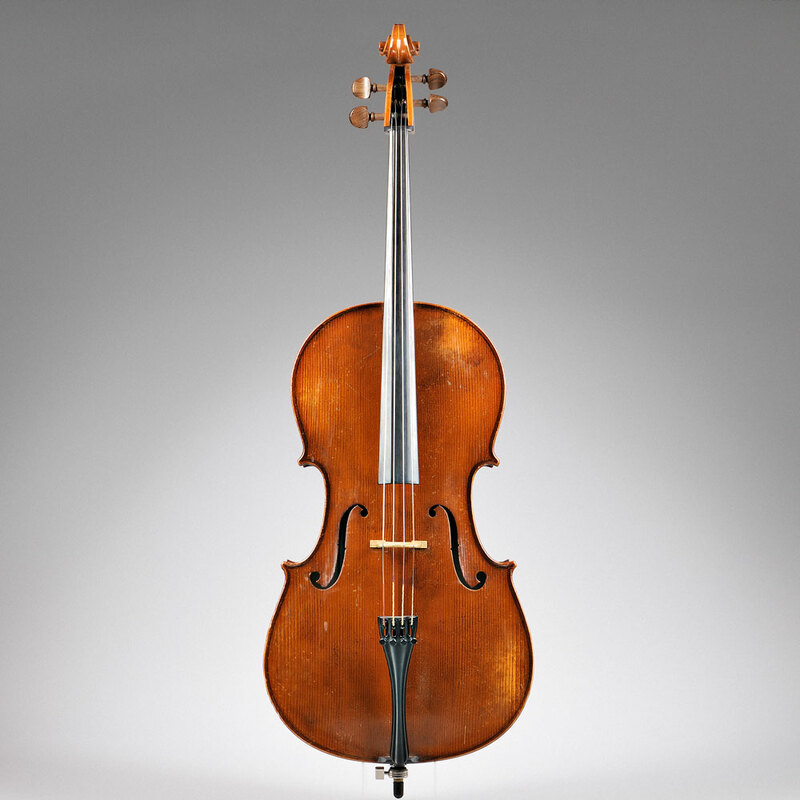 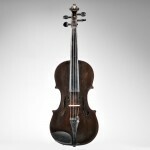 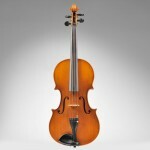 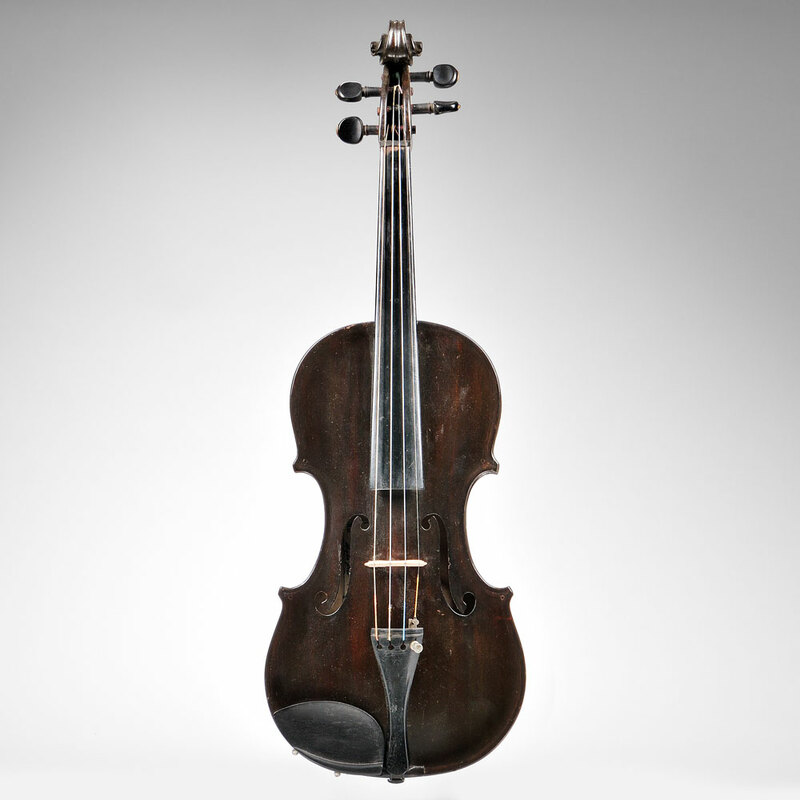 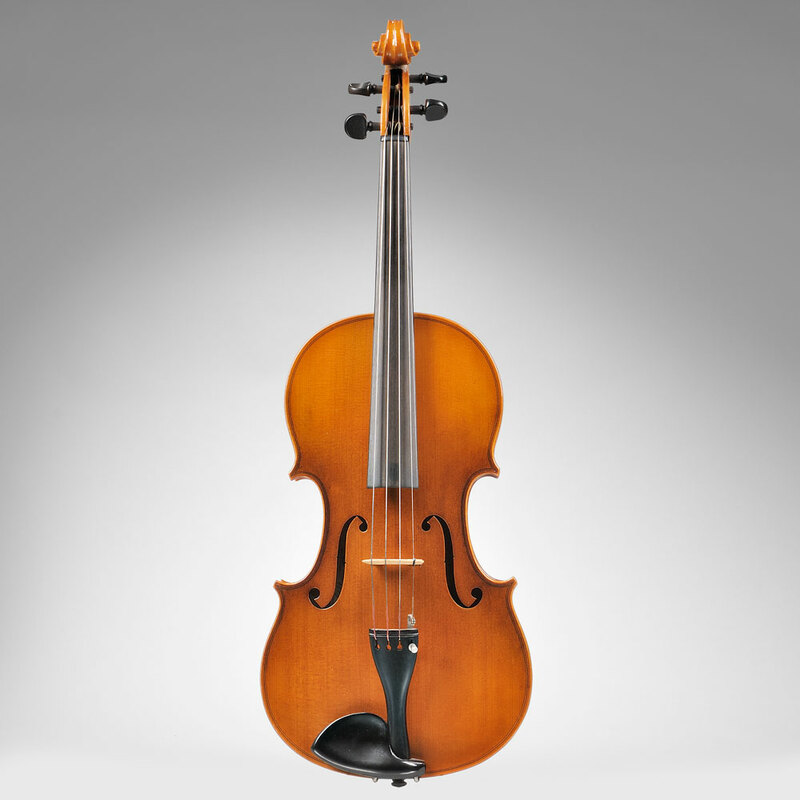 The auction features over 250 lots, including violins, violas, and cellos, as well as bows. 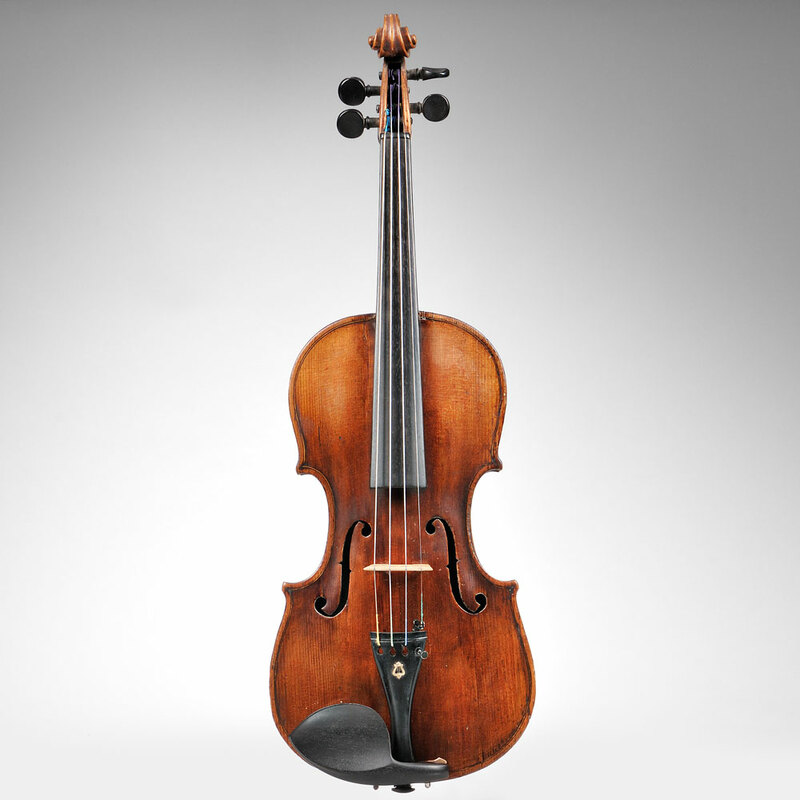 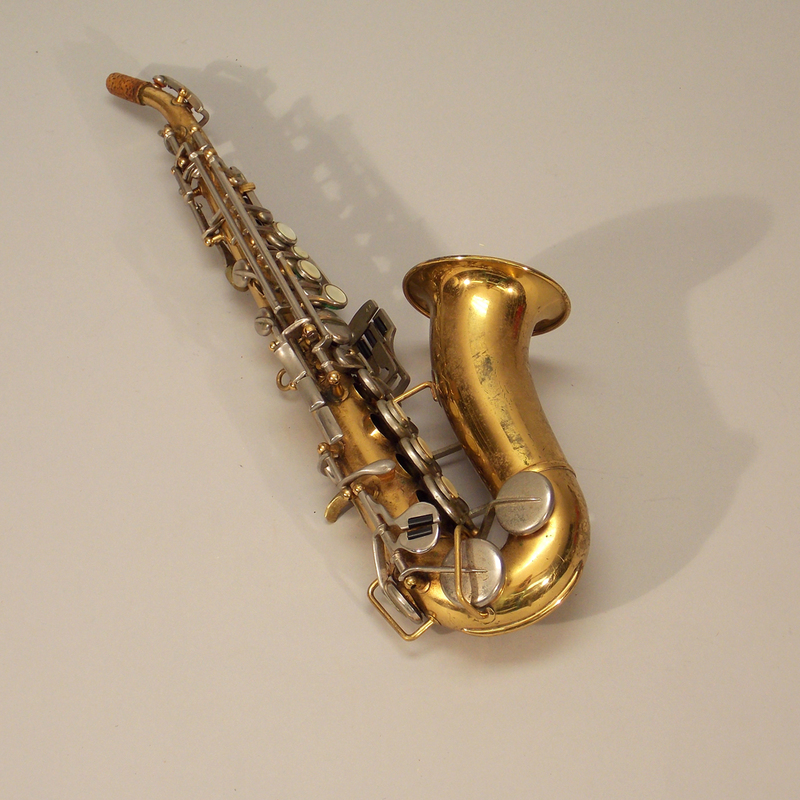 The instruments presented in this auction are perfect for students, restoration, and the trade. 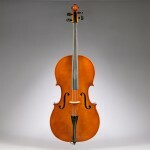 Books and framed works of musical interest will also be offered.